Real Betis are facing the threat of losing striker Antonio Sanabria next summer, as the forward has been made the target of Diego Simeone and Atletico Madrid. The Paraguay forward has been a strong player for Real Sociedad since coming to the club from Roma in the summer of 2016. After having started out his career with Barcelona in 2009 as a youth player, he made a couple of appearances for the B team at the Catalan club. He left for Sassuolo in 2014 and then represented Roma in a couple of matches over a two-year spell. From here, he made the return to Real Betis. This was his permanent return to Spanish football, although he spent a season on loan at Sporting Gijon. The 21-year-old is a highly rated player and he has been able to grab 11 goals in 32 appearances for Real Betis. After having come up with five goals in 24 games last season, the 2017-18 campaign has witnessed an even greater improvement in performances from the Paraguayan. He has come up with seven goals in just 10 appearances. The impressive goal tally has not gone unnoticed, as the forward has gone on to make more appearances at the national team level. He has scored one goal in his nine games for Paraguay. Real Betis manager Quique Setién was in full praise of his team after they were able to get an immense 4-4 draw with Real Sociedad at the Anoeta. This was a point that puts Real Betis in the frame for a top-10 finish, which would be a massive achievement from the club after having finished just a few places above the drop zone in the 2016-17 campaign. 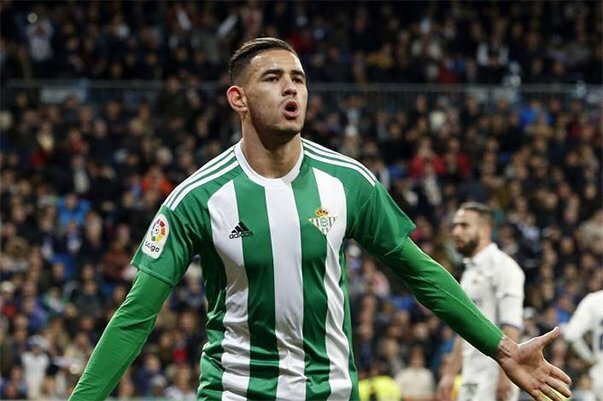 Real Betis did start the campaign in poor fashion, but they have been able to get some positive results after having been able to benefit from the goals of Antonio Sanabria. 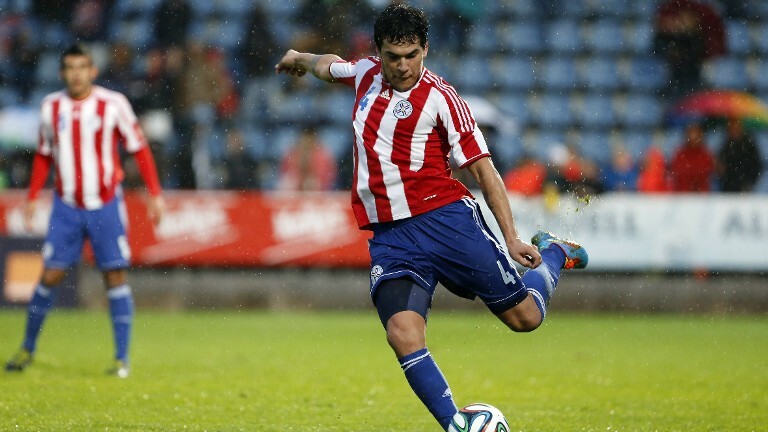 The Paraguayan forward took his league tally to 4 goals in six appearances after his opening goal against Real Sociedad. Paraguay national team coachFrancisco Arce says that his team are confident about getting a positive result against Chile in the upcoming World Cup qualifier. The national team comes on the back of a disastrous run after losing five out of the last six games in all competitions – even in terms of friendlies. 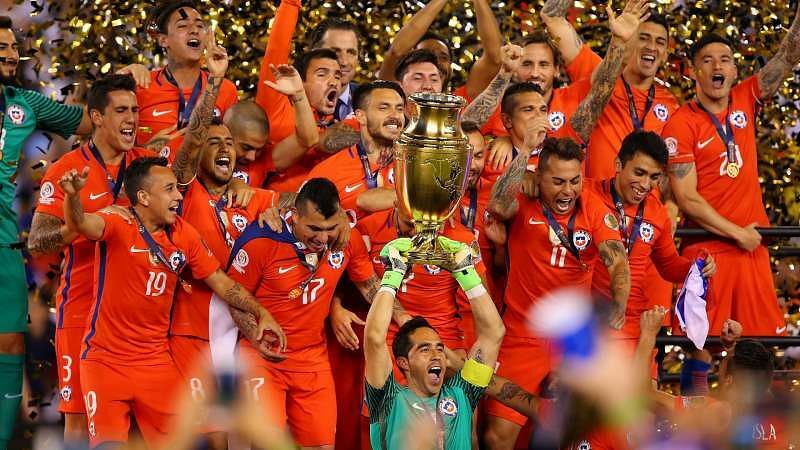 Paraguay are in a very poor position with regard to qualifying for the World Cup. The South American qualification group consists of 10 teams with only four progressing into the finals automatically, while a fifth team has to encounter a play-off. 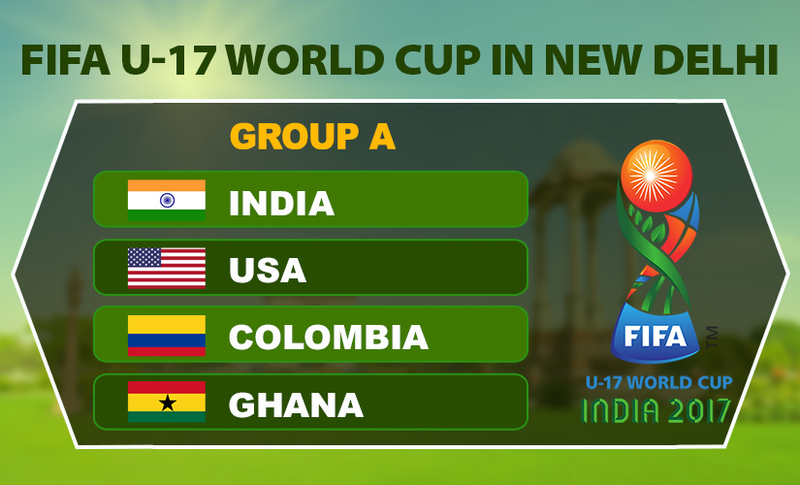 New Zealand have been drawn to face Paraguay, Mali and Turkey in Group B of the FIFA Under 17 World Cup set for October this year. New Zealand are the OFC Champs. They had humbled their rivals New Caledonia 7-0 in Tahiti to get the nod. The venues of the tournamentare spread across India, the host. The event is set to take place from October 6th to 28th. Twenty four teams would partake in the event. The pitch clash between Argentina and Paraguay in which Sergio Aguero failed to score a penalty as Argentina suffered their first home loss in a 1-0 World Cup qualifier loss against Paraguay in Cordoba. It was an essential moment with Argentina already trailing to Derlis Gonzalez’s counter-attacking opener in the first half, the winger exploiting a lack of pace in an opposition defence. Paraguay sat on the goal, inviting pressure from the hosts, who struck the post through Angel Di Maria in the first half as Marcos Rojo goal was controversially ruled out for offside. Paraguay came close to scoring an opener in the seventh minute when Gustavo Gomez gave a diving header wide using Oscar Romero’s free-kick from the left. They only had to wait 11 more minutes to make the breakthrough, though, and it came following a rapid counter-attack.